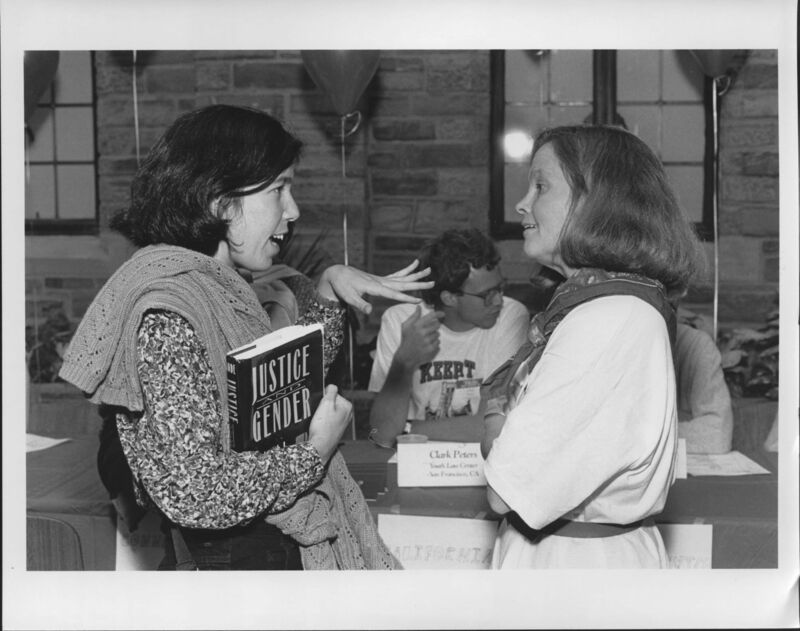 While our Popular DVD Collection features many contemporary titles such as Game of Thrones and House of Cards, we’ve also made it a point to feature classic titles that emphasize law, lawyers, public policy, and government. 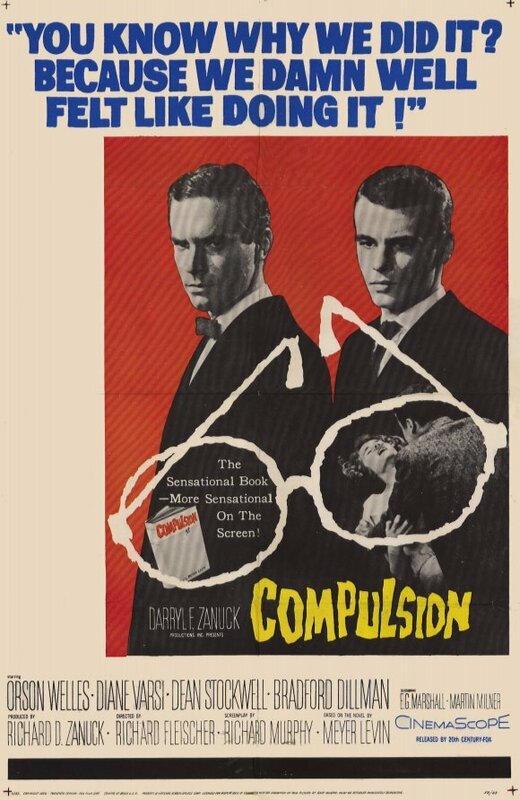 One of those includes the under-appreciated 1959 film Compulsion starring Orson Welles, Diane Varsi and a young Dean Stockwell. 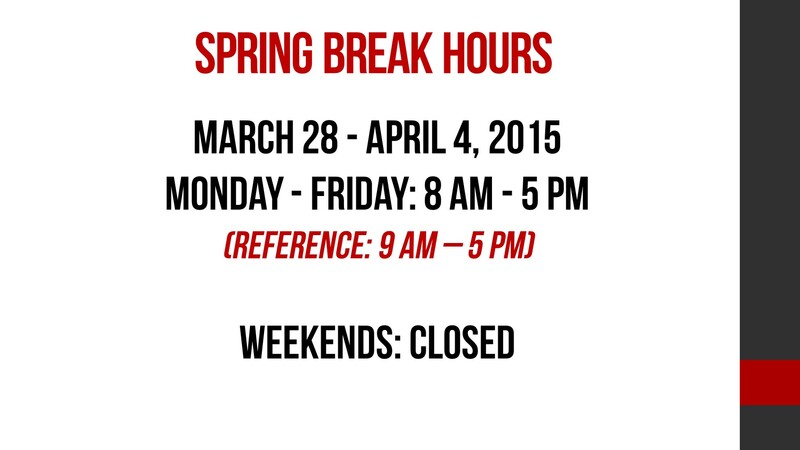 Cornell faculty, staff, and students may check out DVDs; the loan period is seven days. 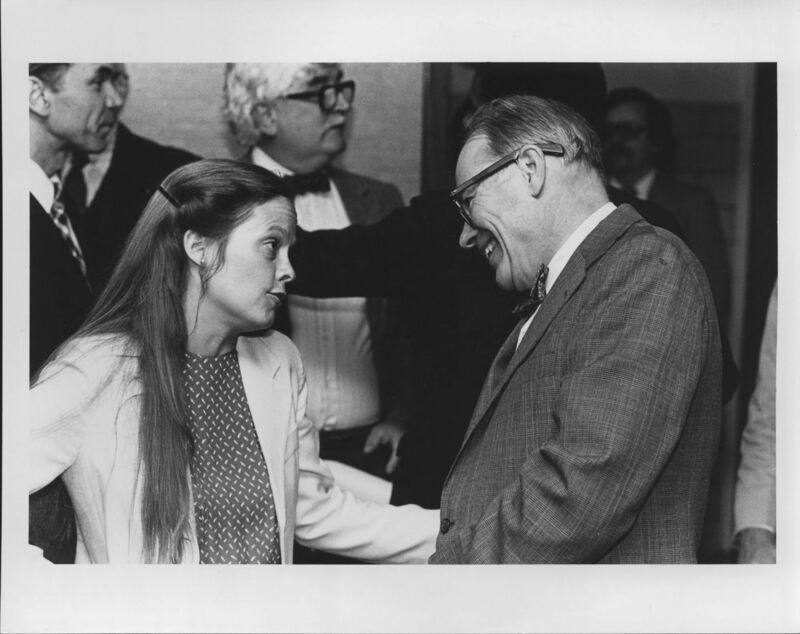 From this guide you can see our current titles and link to the catalog record to see if the DVD is available or checked out. 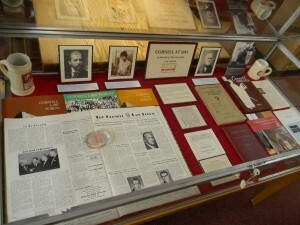 You can also browse the collection in person in the study area directly outside the Law Library’s Reading Room. 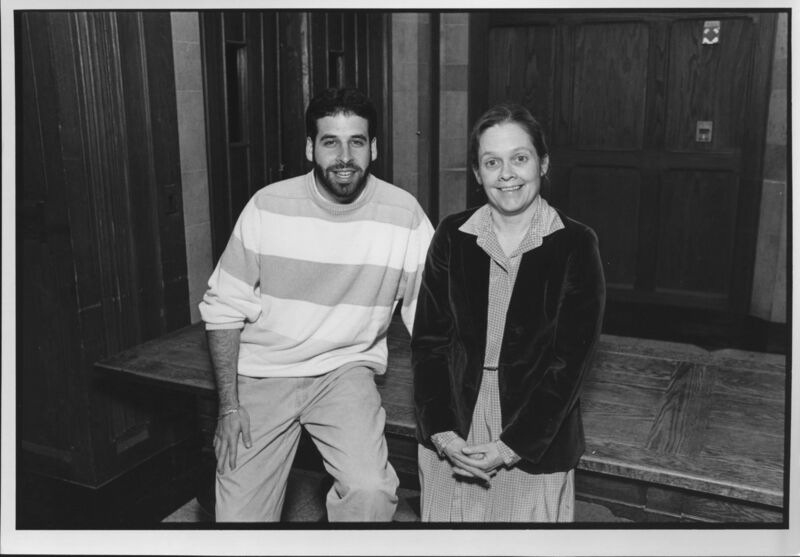 In honor of Dean of Students Anne Lukingbeal’s retirement this month and 37 years of service at Cornell Law School we have a new exhibit on display in the eating area just outside the Reading Room on the third floor of the law library. 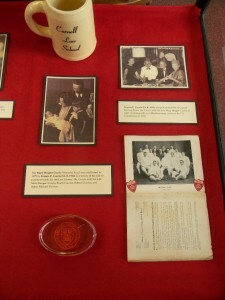 The gallery below features a few of the images included in the exhibit. 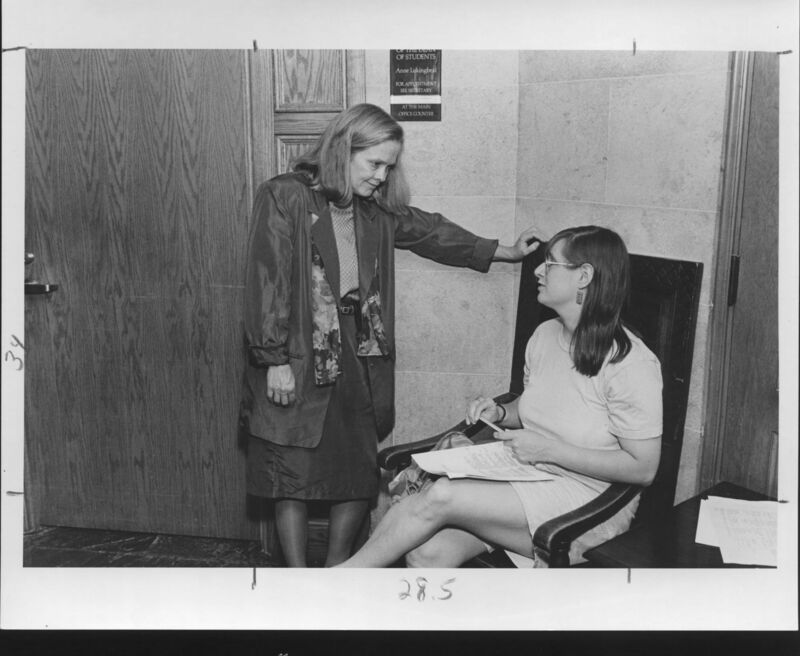 Our Digital Repository Has a New Design! 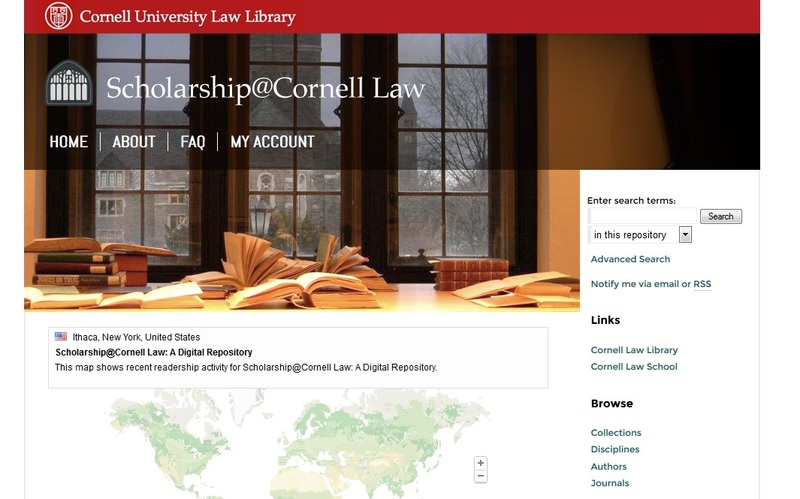 Our digital repository Scholarship@Cornell Law has a new cleaner design that matches the look of our new website. 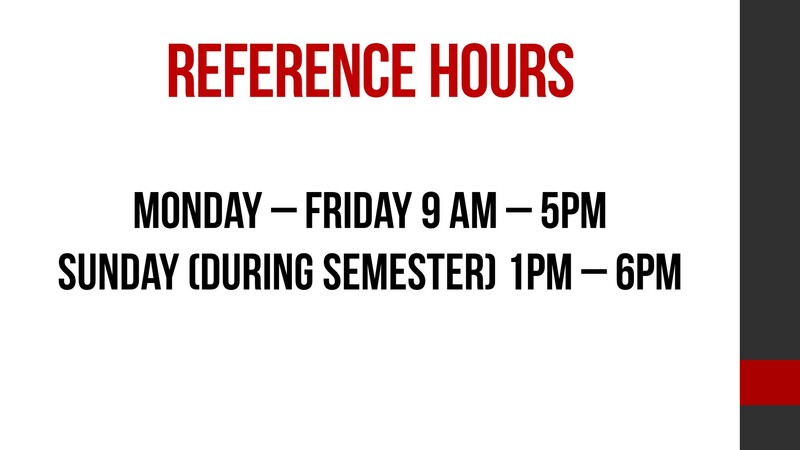 Come check out the thousands of publications avalable from Cornell Law faculty and journals with our new look! 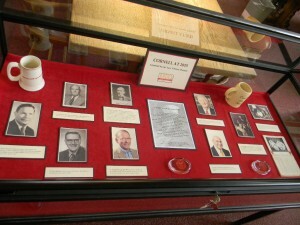 A showcase of memorabilia and historical materials from throughout Cornell Law School’s history. 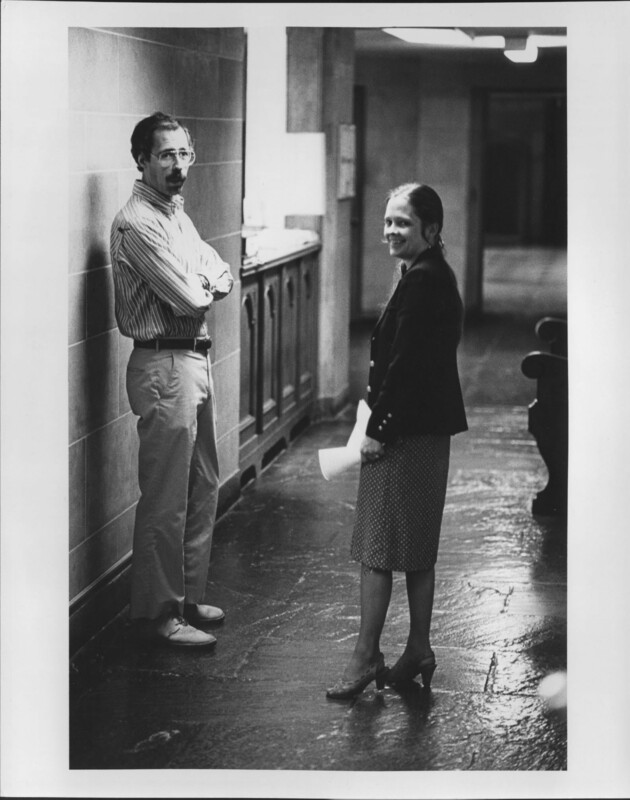 A feature of Cornell Law School’s primary benefactor and building namesake. 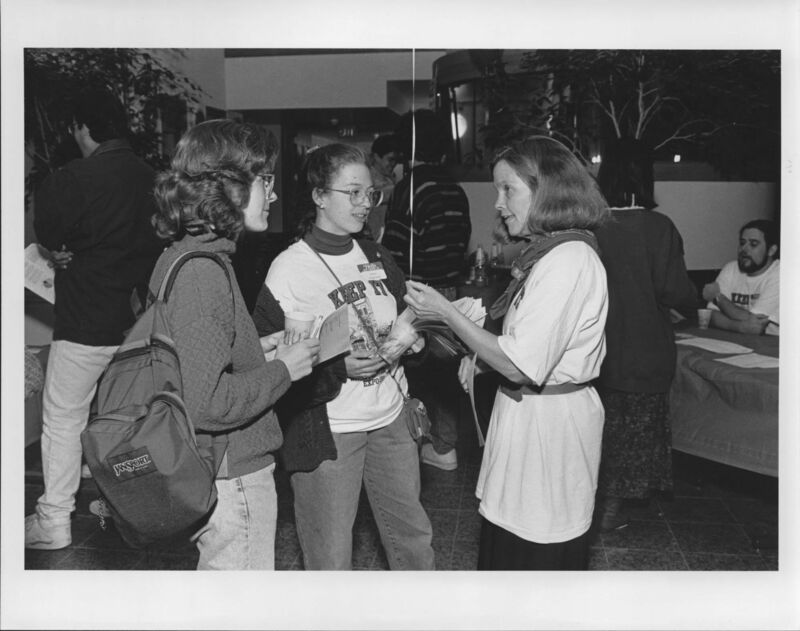 A celebration of many of the Law Library’s donors of named endowments.